View cart “Homeschool Student Portfolio Binder (Apple Themed! )” has been added to your cart. Need to simplify your life as a homemaker? The Homemaker’s Companion is a home management system will help you organize and plan for your family, your home, and your year. The Homemaker’s Companion is a homemaking binder on steroids. This home management system will help you organize and plan for your family, your home, and your year. Do you struggle with finances? 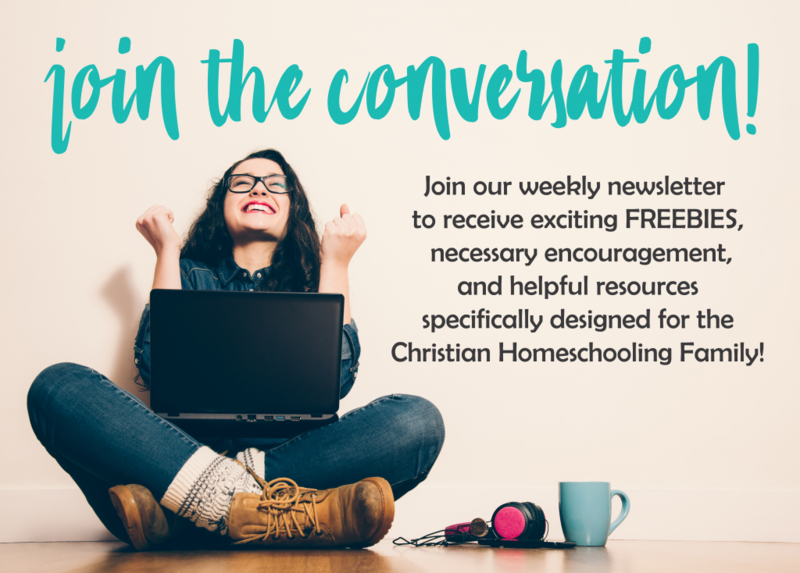 Are you unorganized in the homeschool room? Are you in need of a cleaning schedule that works? What about your time with the Lord? The Homemaker’s Companion will help you be more productive in all of these areas and MORE! You can purchase them separately or bundled together and SAVE! Many of the planning packs include printable wall art to decorate your home as well as helpful printable resources and tools to increase your productivity in the home.